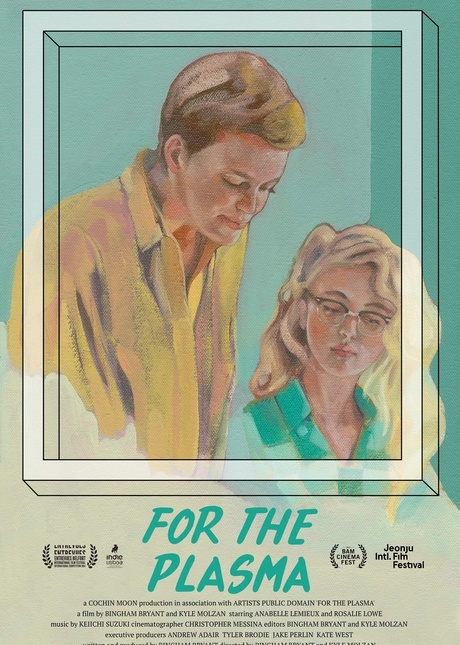 Filmatique presents American Indie, a series of five debut films from startling new directorial voices that rupture the tropes that have to define independent cinema from the United States. 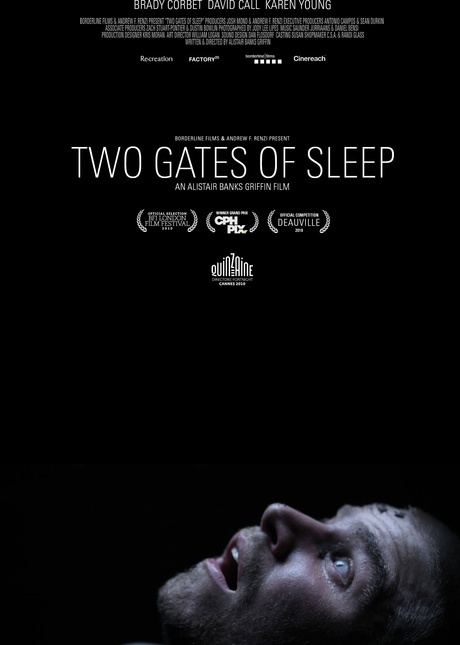 This is Filmatique’s first ever collection of American films. 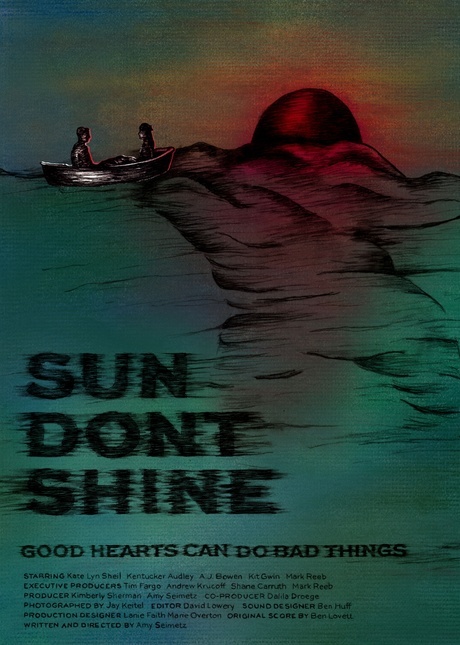 Actress-producer-filmmaker Amy Seimetz's atmospheric noir Sun Don't Shine follows two lovers on the lam in Gulf Coast Florida, while a young woman predicts shifts in global financial markets by viewing footage of the forest in Bingham Bryant and Kyle Molzan's strange and stirring For the Plasma. 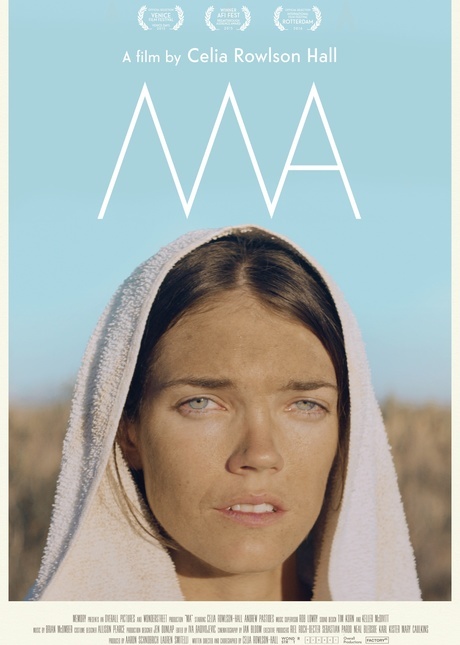 Cinematographer Celia Rowlson-Hall's surreal Ma resurrects female archetypes by staging the Virgin Mary's pilgrimage across the deserts of the Southwest, challenging a culture's notions of purity, fertility and the female body. 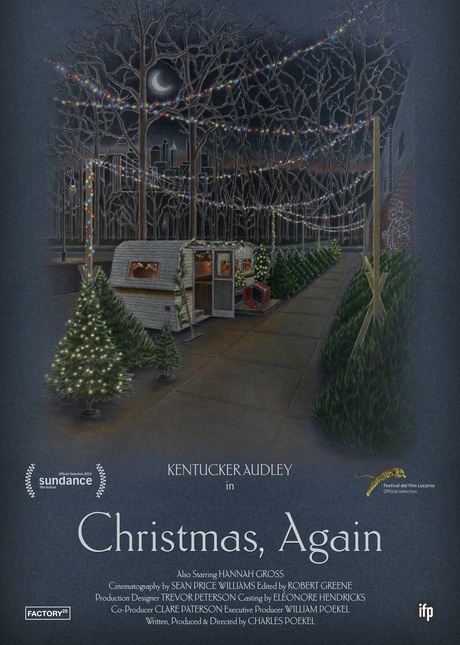 Charles Poekel's Christmas, Again captures the season’s wintry, melancholy mood through the eyes of a Greenpoint Christmas tree salesman while Alistair Banks Griffin's contemporary Southern Gothic fable Two Gates of Sleep chronicles two brothers' journey to lay their mother to rest.